For founders building viable and scalable digital startups. The VIP offers startups several key advantages. We're located in the heart of the V&A Waterfront, where startups are on the doorstep of Africa's fastest growing tech hub. 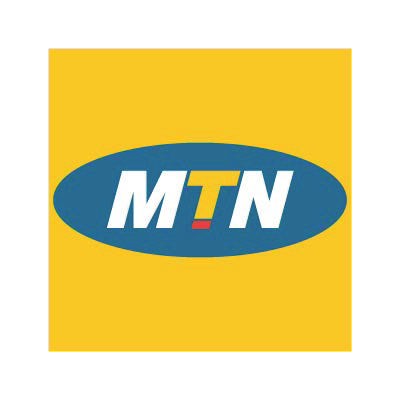 We offer proof-of-concept (POC) collaboration opportunities with our industry partner MTN Group and a pool of early-stage investors. View our 2018 Startups Portfolio (PDF) to learn more about our 2018 cohort of digital startups. For our current program at the Solution Space Waterfront we are looking for startups that are developing digital solutions across health, education, agriculture, fintech, energy Internet of Things, religion, sport, news and e-commerce. We're not looking for single founders, but teams of at least two with the right balance of skills and ability to build, test and deliver. The founder or majority shareholder must be the lead participant and must have the ability to commit full-time to the programme over the three months. Startups receive valuable feedback and guidance from our Entrepreneur-in-Residence and network of experienced mentors and industry partners. Each startup is paired with a mentor for the programme and have access to the Solution Space's network of GSB alumni and corporate partners. We focus on building a vibrant community of entrepreneurs and offer a calendar of regular events designed to increase a startup's knowledge and expand their network. We prioritize peer learning and mentoring through access to our co-working space and regular office-hours.